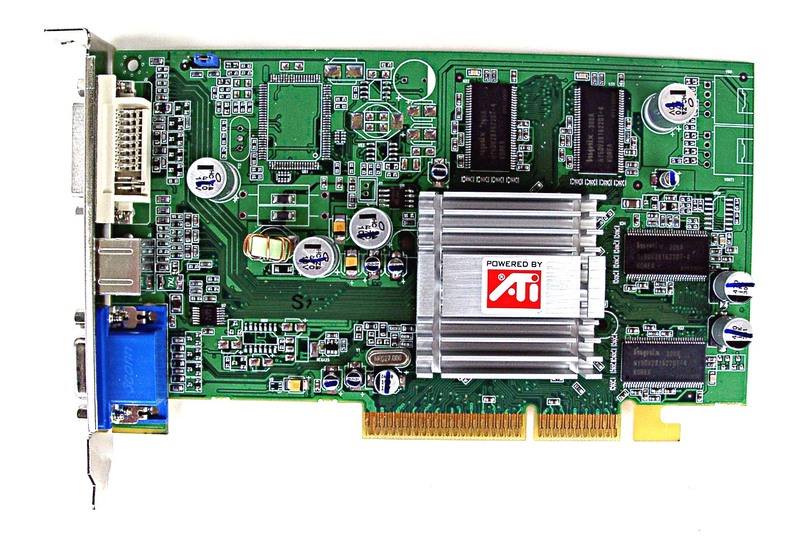 ATI's summer decision to attack the low-end market sector resulted in the launch of the cheapest RADEON named RADEON 9200SE. 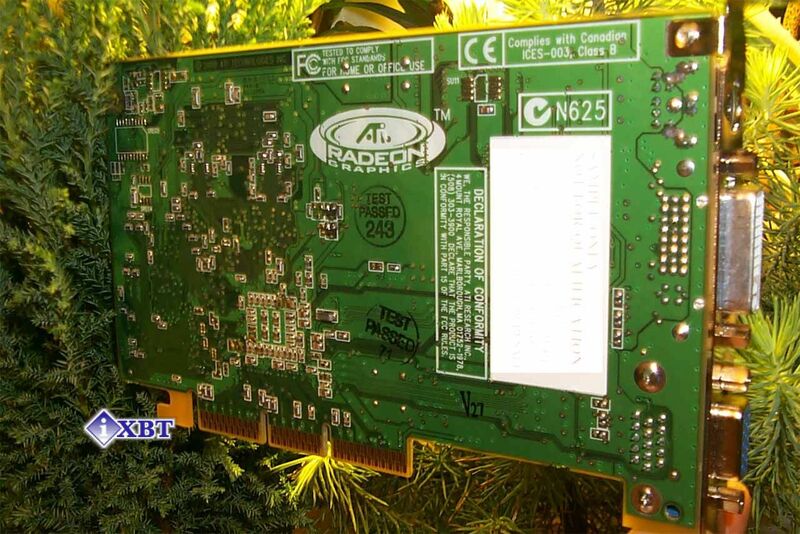 There is also RADEON 7000 (former VE), but these chips are not produced anymore, and if someone keeps on making such cards he must be drawing the chips from the gray market or from what remains in stock. 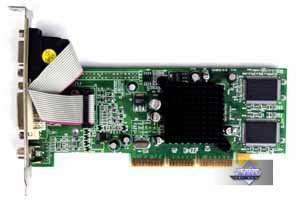 Today we will speak about such card as well. 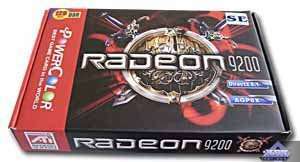 So, let's get back to the RADEON 9200SE. 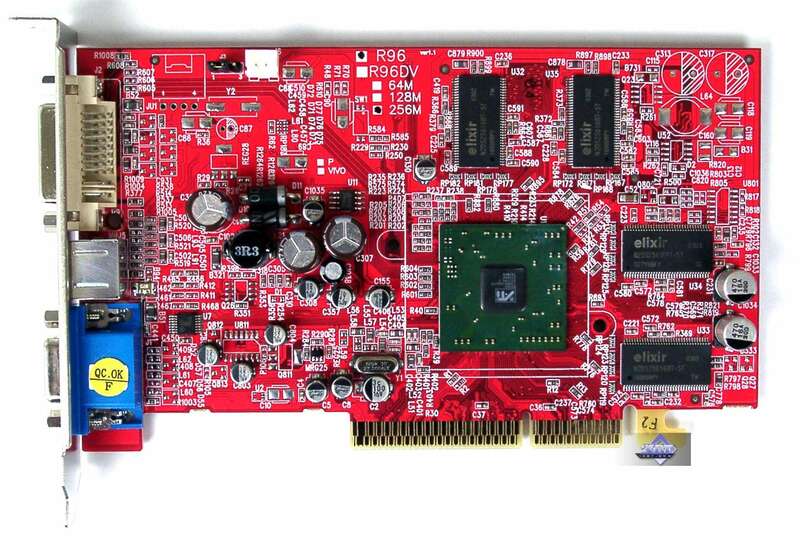 This is an extremely slow card based on the RADEON 9200 with the core clock cut down from 250 to 200 MHz and with the memory bus being 64bit though it's still DDR. 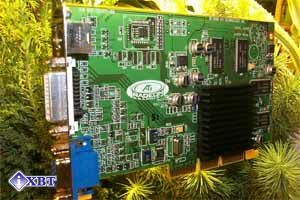 Plus, the memory clock is also reduced from 200 (400) to 166 (333) MHz. 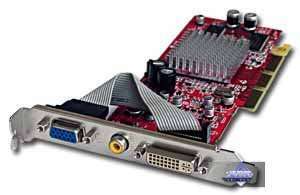 The card is actually as speedy as the GeForce2 MX400 but it fully supports the DirectX 8.1. This product is positioned for the office PC sector where the 3D power is not that vital. At the same time, the card possesses all other features typical of the latest RADEONs such as TV-out, two "heads" and equal built-in RAMDACs. 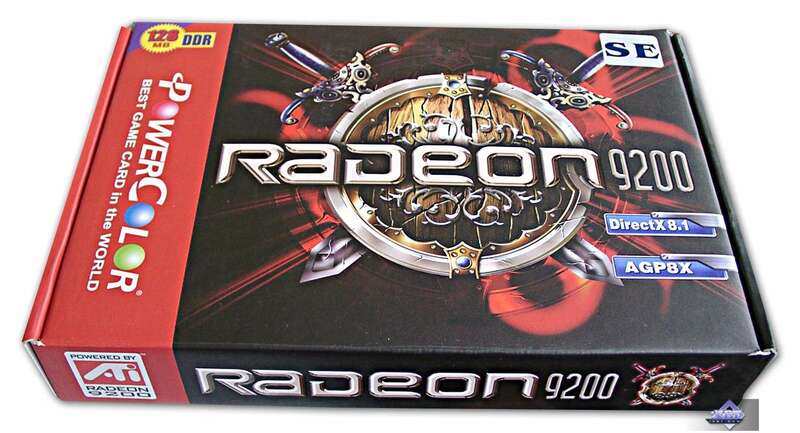 But the cost price is pretty low (about $10) because for the 9200SE they use chips that didn't meet the clock speed requirements for the RADEON 9200, the PCB is cheap because of the 64bit bus (4 layers only), and there're only 4 chips of the inexpensive 6ns memory. 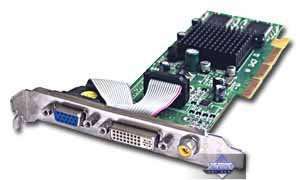 That is why the retail price for such cards shouldn't exceed $40-45 (if you saw them at $50 and over, it's just because they are new). 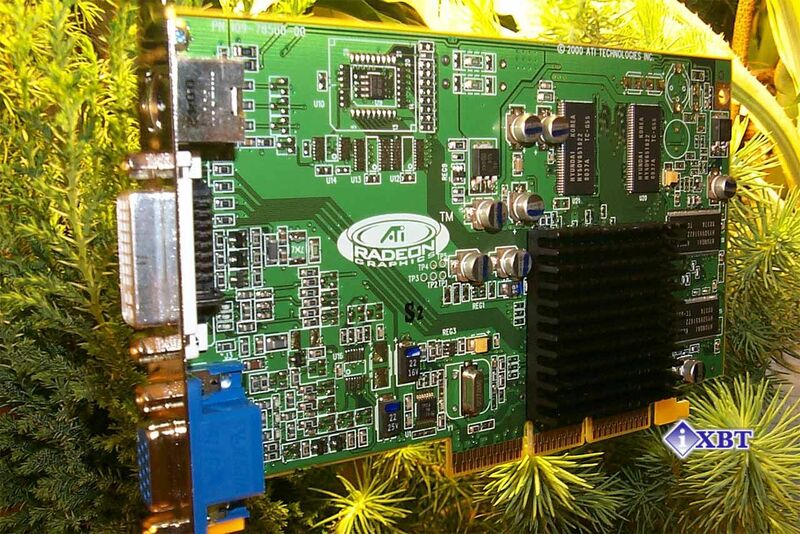 The RADEON 9200SE was presented at ATI's conference recently held in Moscow. 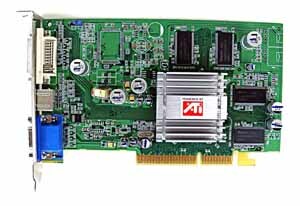 In to the Middle-End sector where 3D graphics plays a more vital role ATI offers two solutions: RADEON 9600 & RADEON 9600 PRO. 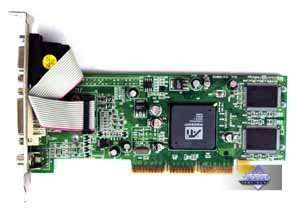 We've got a lot of reviews of video cards based on these processors, which can be found in the list below. 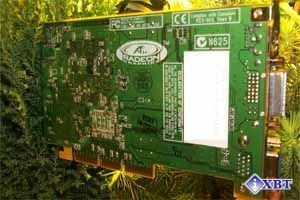 What if we make a hybrid of the RADEON 9600 and 9600 PRO? Well, this is what C.P.Technology did: it launched the RADEON 9600 PRO EZ. 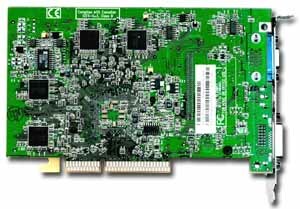 This solution is based on a cheaper PCB from the RADEON 9600, has cheaper TSOP memory, but the chip used is RADEON 9600 PRO (400 MHz). 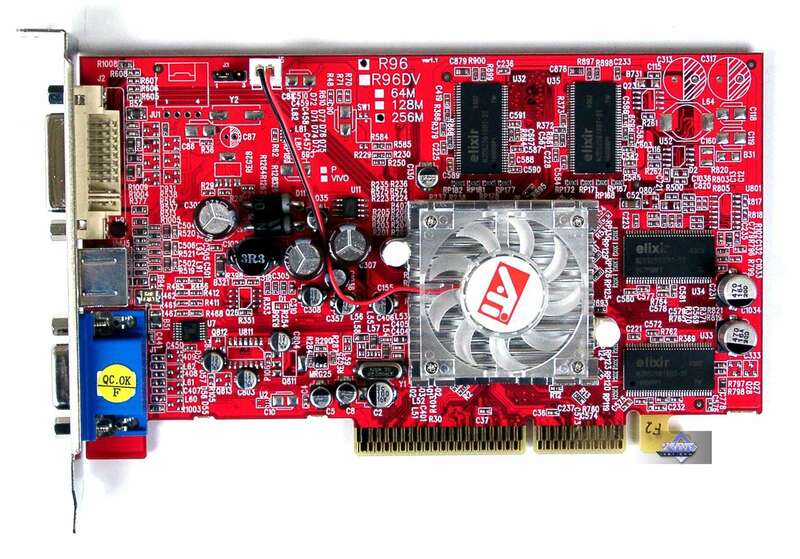 That resulted in a card with just the memory clock lowered (relative the RADEON 9600 PRO - 200 (400) MHz instead of 300 (600)). 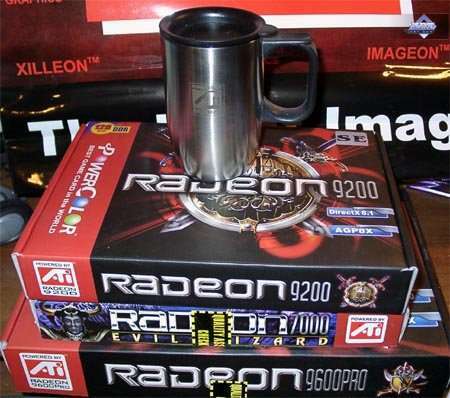 Later on we will estimate its performance, but do remember that it's just a bit dearer than the RADEON 9600. 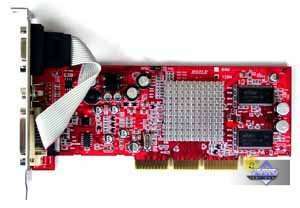 Two cards out of three tested are already described, and the third one is RADEON 7000. 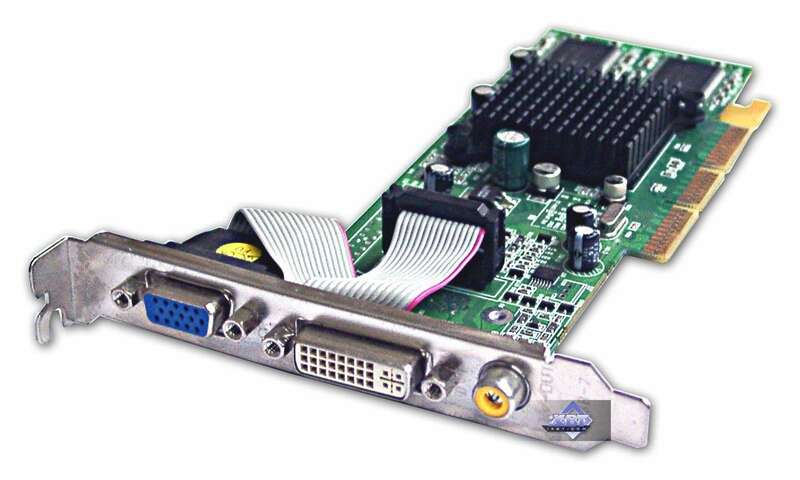 This is the lowmost Low-End. 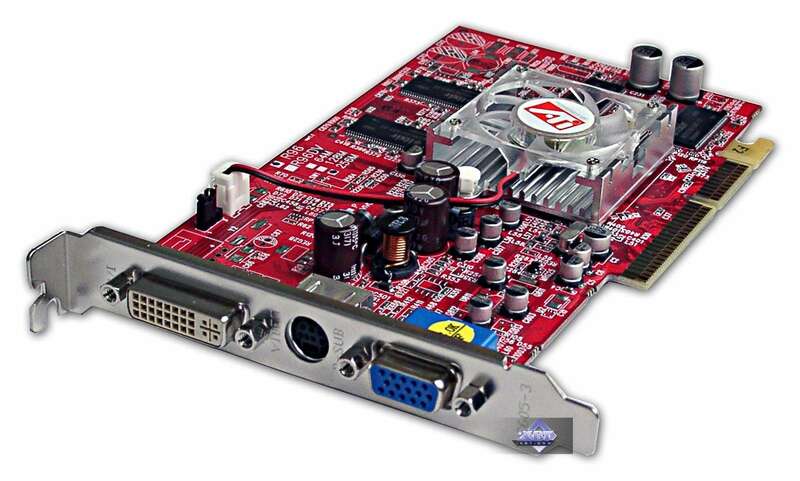 We will omit its 3D functions (DirectX 7.0, and the lack of Hardware TCL is bad for a 3D accelerator of 2003). 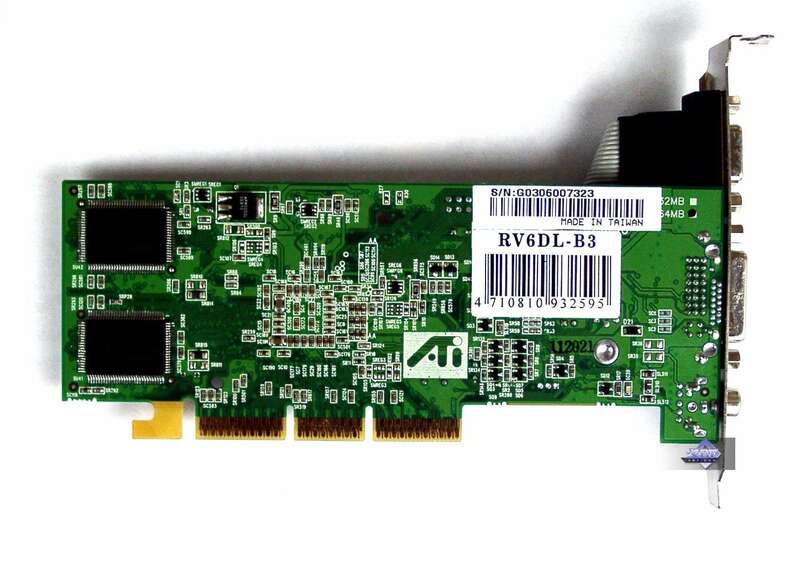 This is actually a 2D card, but it nonetheless possesses a fully multi-monitor support and a TV-out. 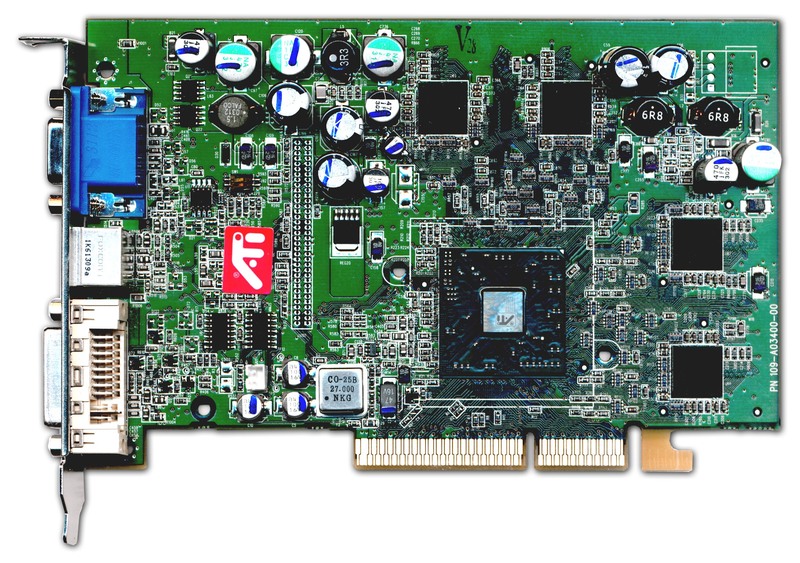 We included it into the review just because it was interesting that cards based on so ancient core are still produced and still in demand as they are often used for budget PCs. 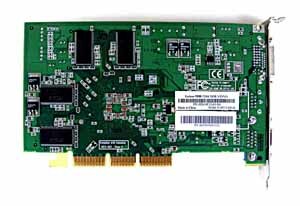 PowerColor is a widely known trade mark of C.P.Technology which has its headquarters and production facilities in Taiwan. 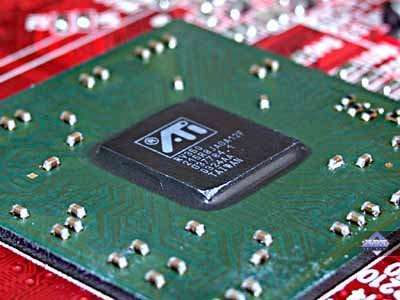 It was recently restructured, and now it has stricter quality control, different marketing plans and a more aggressive policy on the Russian market. 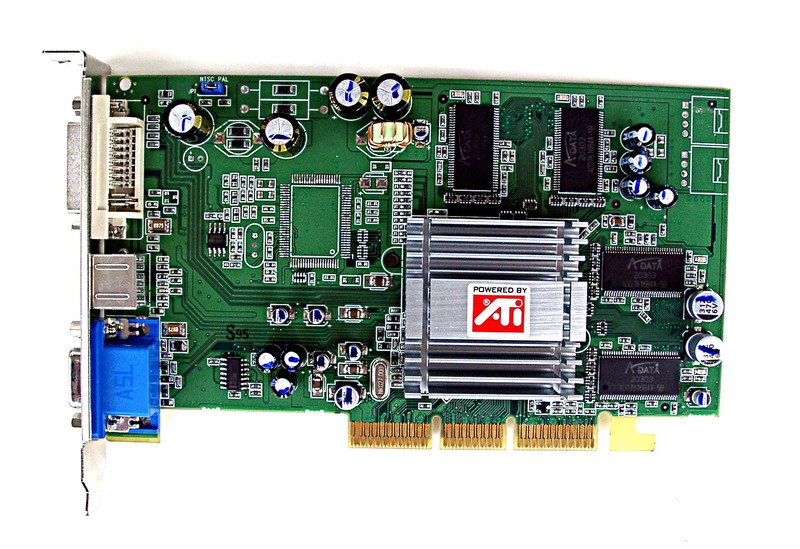 This is one of ATI's first partners. 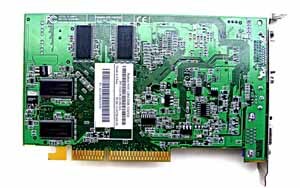 AGP x8/x4/x2 interface, 256 MB DDR SDRAM memory in 8 chips on both PCB sides. 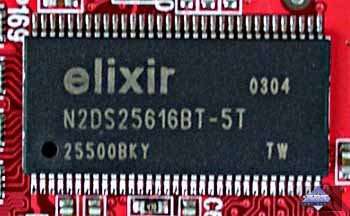 Elixir memory chips of 5ns access time, it corresponds to 200 (400) MHz, and the memory works at this clock speed. The GPU runs at 400 MHz. 128bit memory interface. 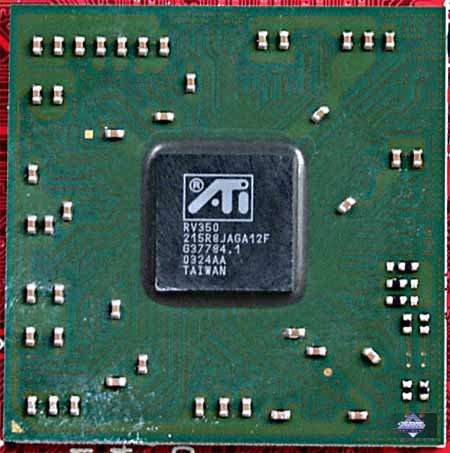 AGP x8/x4/x2 interface, 128 MB DDR SDRAM memory in 4 chips on both PCB sides. 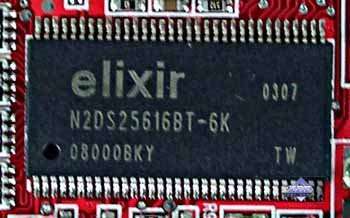 Elixir memory chips of 6ns access time, it corresponds to 166 (333) MHz, and the memory works at this clock speed. 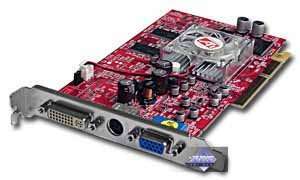 The GPU runs at 200 MHz. 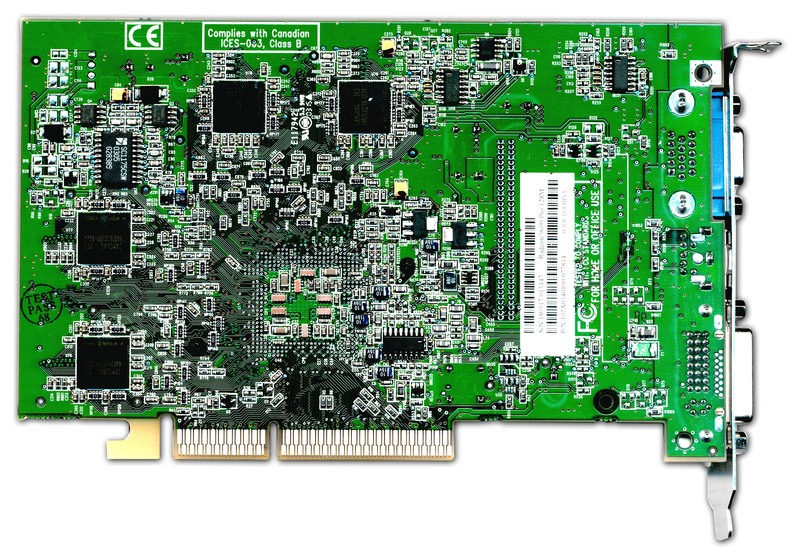 64bit memory interface. 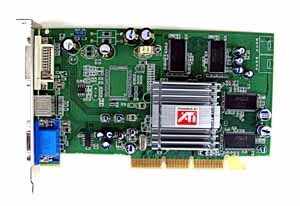 AGP x8/x4/x2 interface, 64 MB DDR SDRAM memory in 4 chips on both PCB sides. 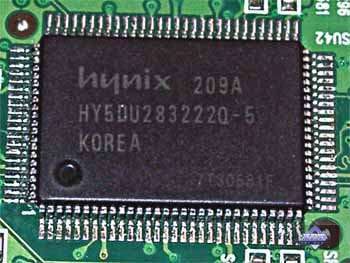 Hynix memory chips of 5ns access time, it corresponds to 200 (400) MHz, but the memory, as well as the GPU, works at 155 MHz. 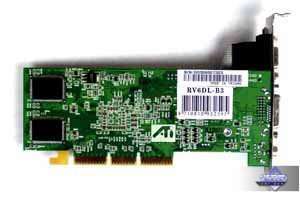 These are extremely low clock speeds relative to the default ones (183/183 (366) MHz). 64bit memory interface. 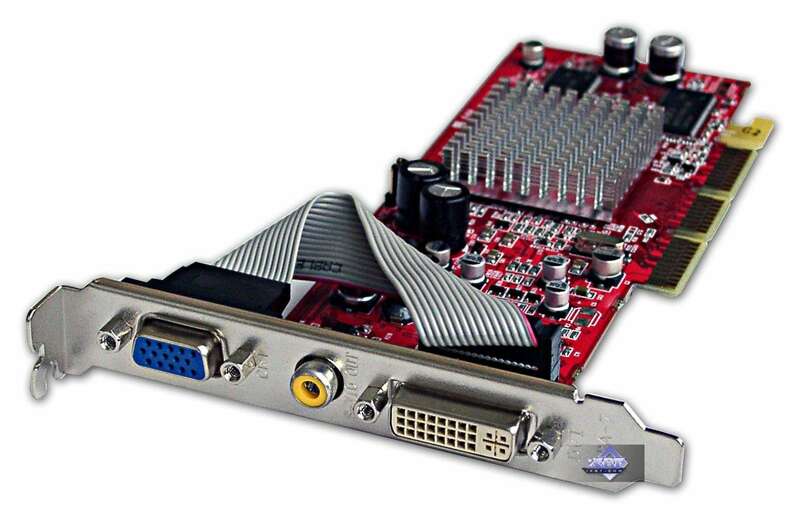 The design of the cards is different. 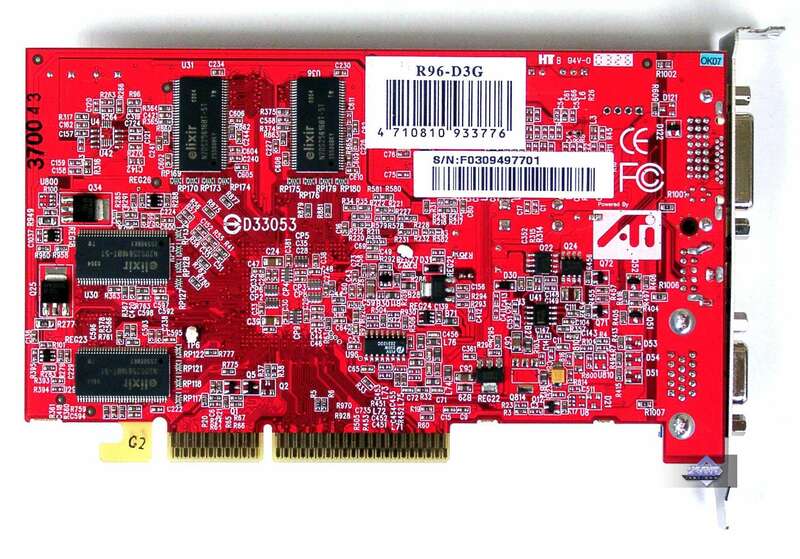 Only the PowerColor RADEON 9600 PRO EZ 256MB is similar to the RADEON 9600 in layout but not to the RADEON 9600 PRO. The coolers are very unsophisticated :-). 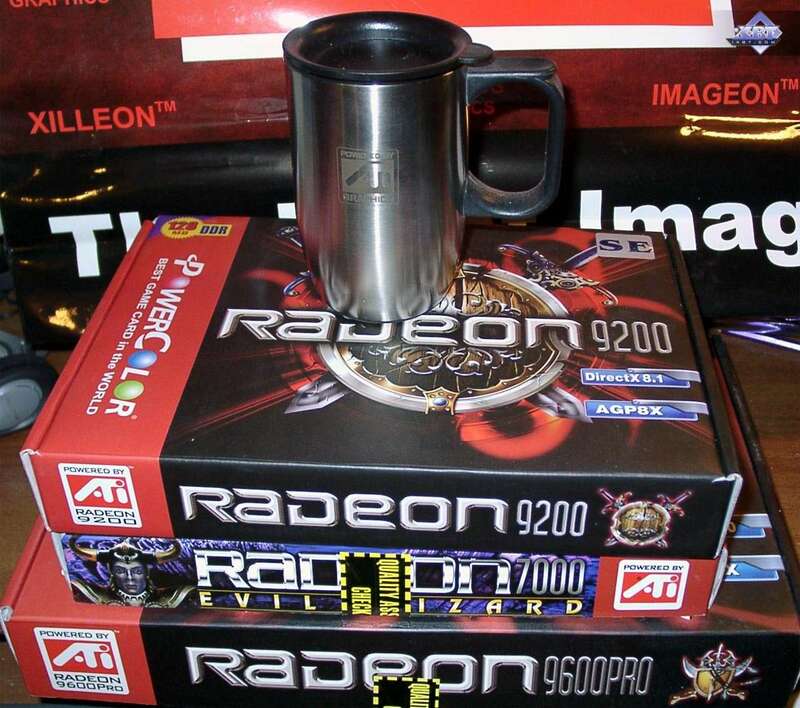 Only the PowerColor RADEON 9600 PRO EZ 256MB has the one with a fan, the rest have simple sinks. Just look at the base of this cooler! It doesn't look to be polished at all! And such surface touches the open die! Look what can happen to it. 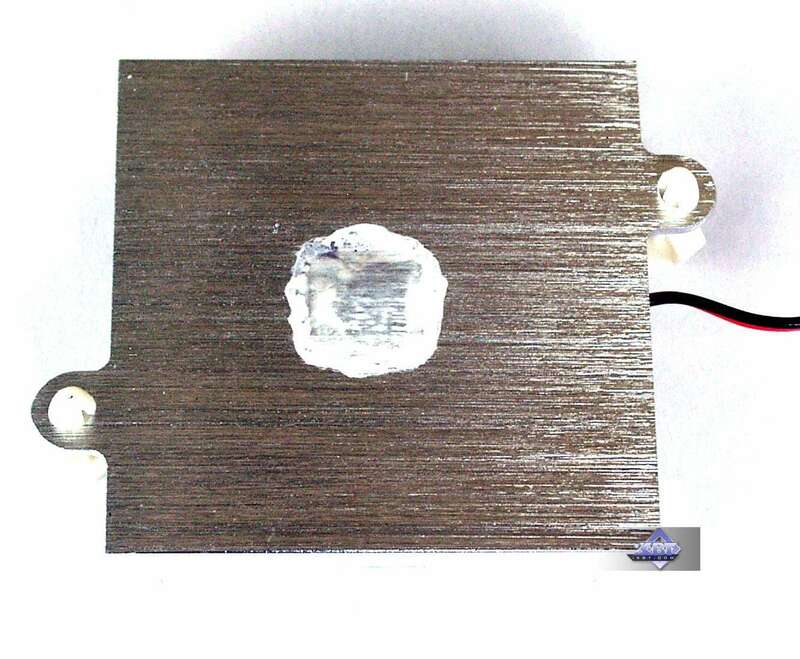 The die's edge is broken off! 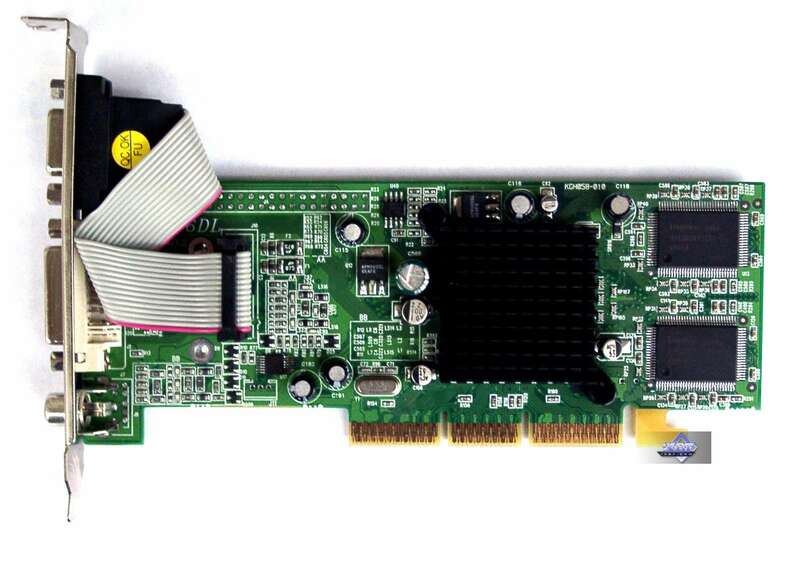 Thankfully, it hasn't affected yet the overall performance. 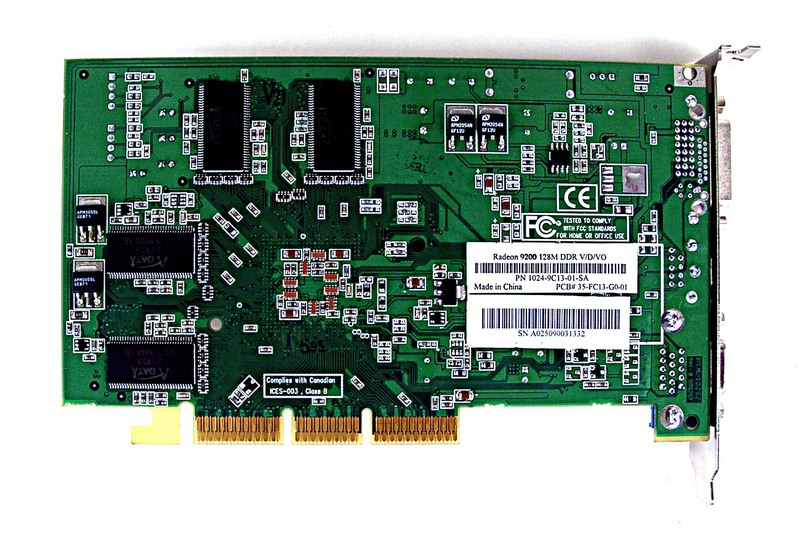 Unfortunately, the heatsink is so well glued to the 9200SE that taking it off could have damaged the card. 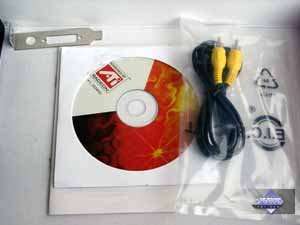 User guide, TV extender, DVI-to-d-Sub adapter, software (drivers and WinDVD). 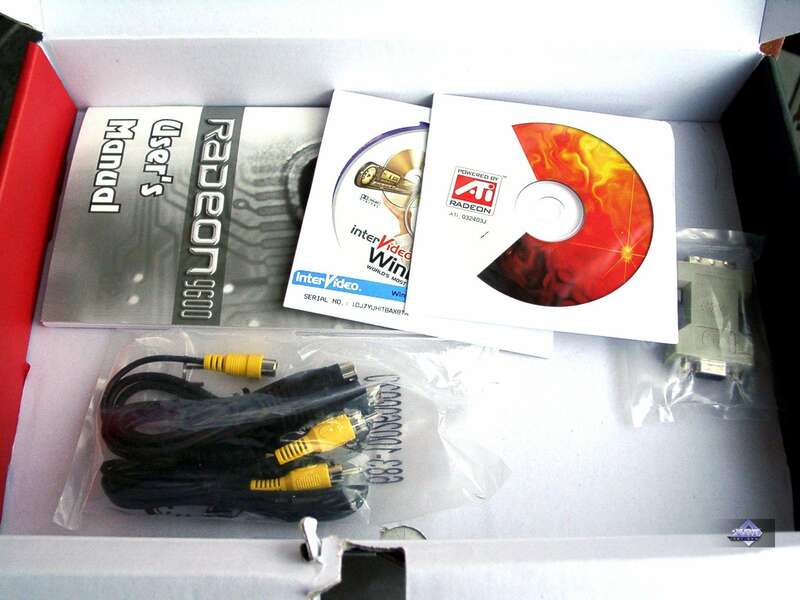 User guide, CD with drivers and utilities, TV extender, a bracket for its installation into low-profile PC cases (only the DVI head works in this case). 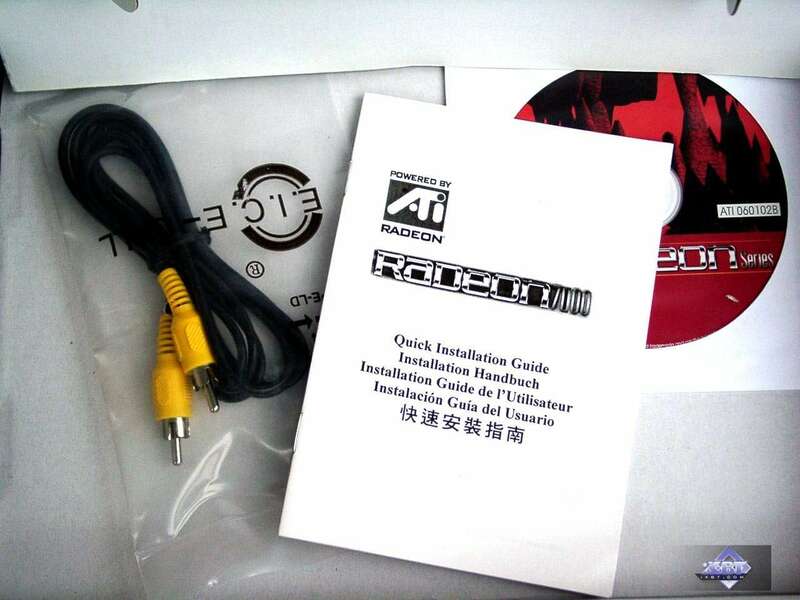 User guide, CD with drivers and utilities, TV extender. 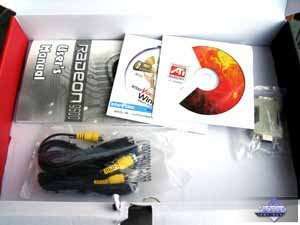 All the boxes are in the single style. They have different dimensions and stickers. For example, the suffixes SE and EZ. 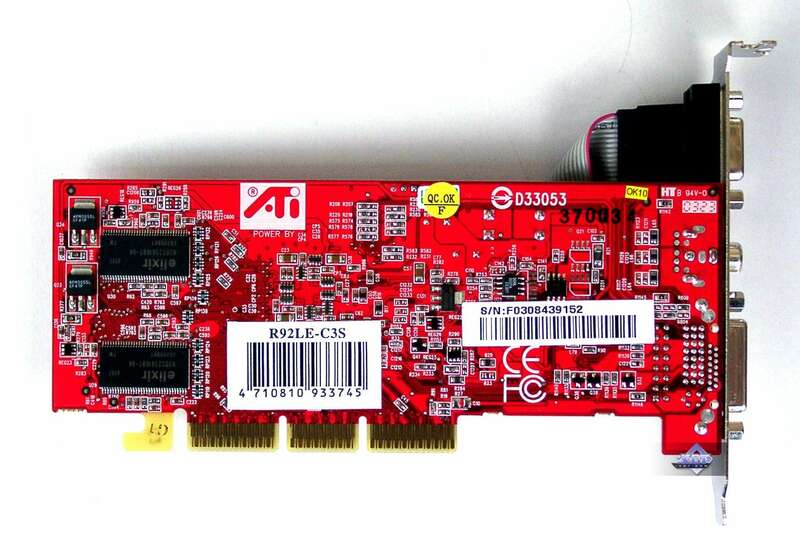 The memory size is written on the sticker as well. 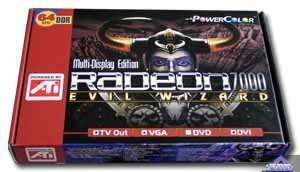 The slow memory onto the PowerColor RADEON 9600 PRO EZ 256MB had a really bad effect on its performance. 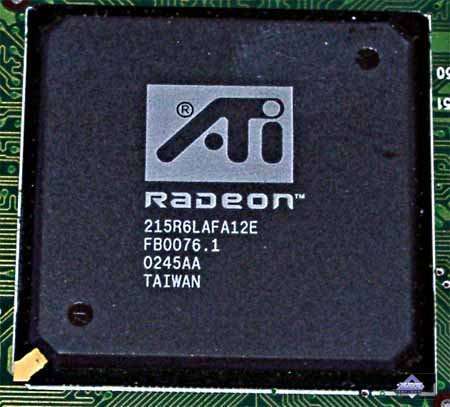 Its speed is much closer now to the RADEON 9600, and the price, if it's not much higher than that of the RADEON 9600, can be a real ring-buoy. 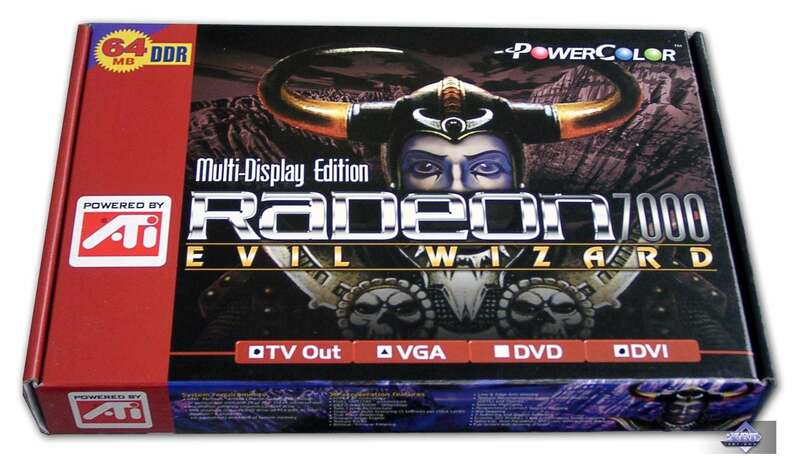 The PowerColor RADEON 7000 64MB can be used only for 2D graphics, and this card can be of interest for office PC assemblers and those who look for cheap cards with good 2D functions for upgrading office computers. 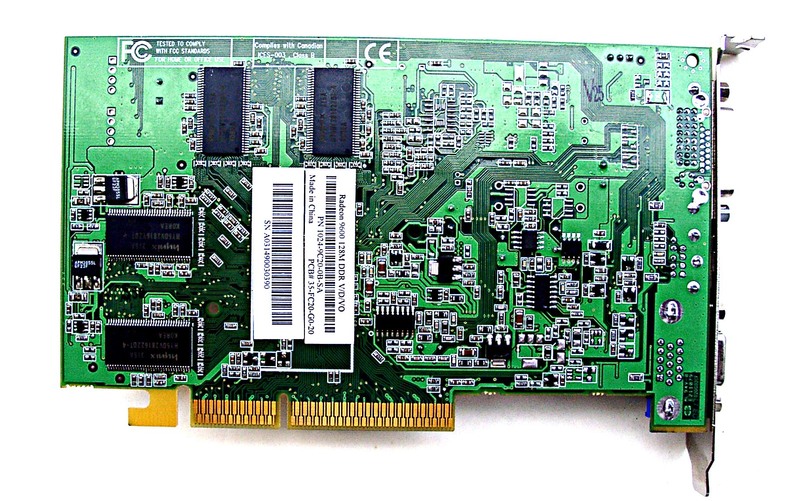 The prices for such cards are pretty low today and agree with their features.